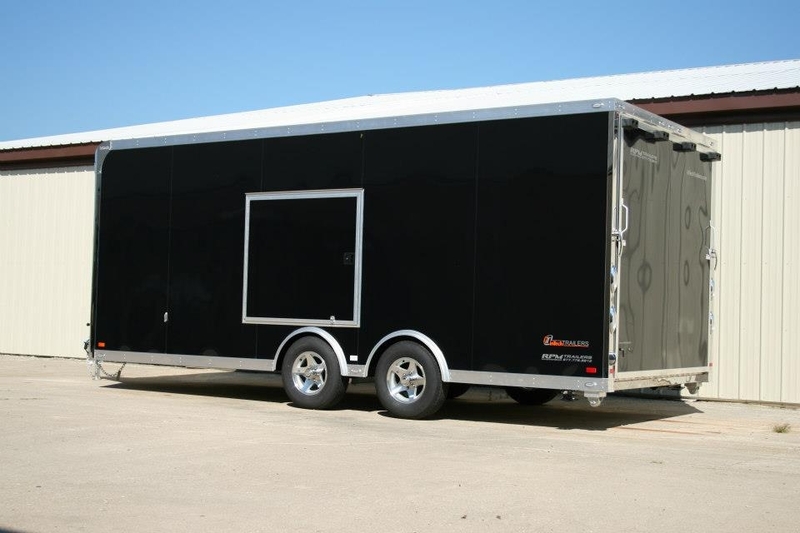 You never would have imagined that a 20' aluminum trailer could deliver the amount of versatility as this incredible inTech Trailers does. 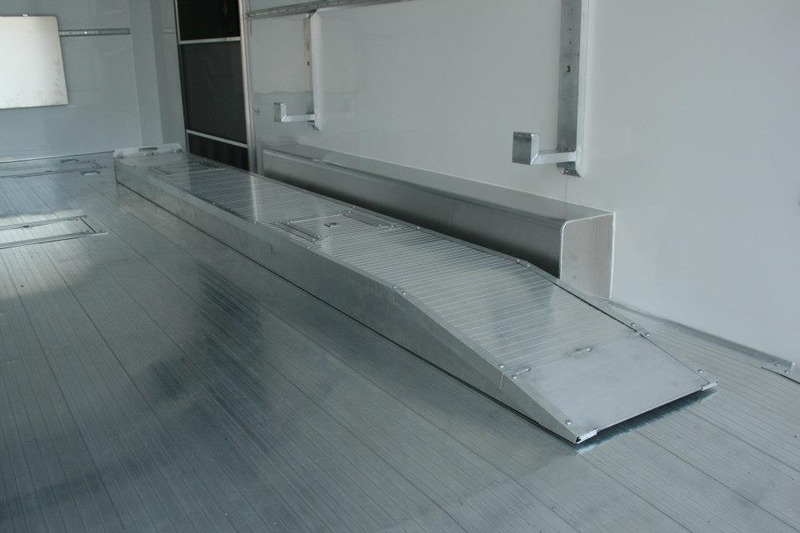 Equipped to transport a multitude of low profile cars, the removable ramp over system makes loading and unloading of your tow vehicle almost effortless when combined with the street side mounted escape door. 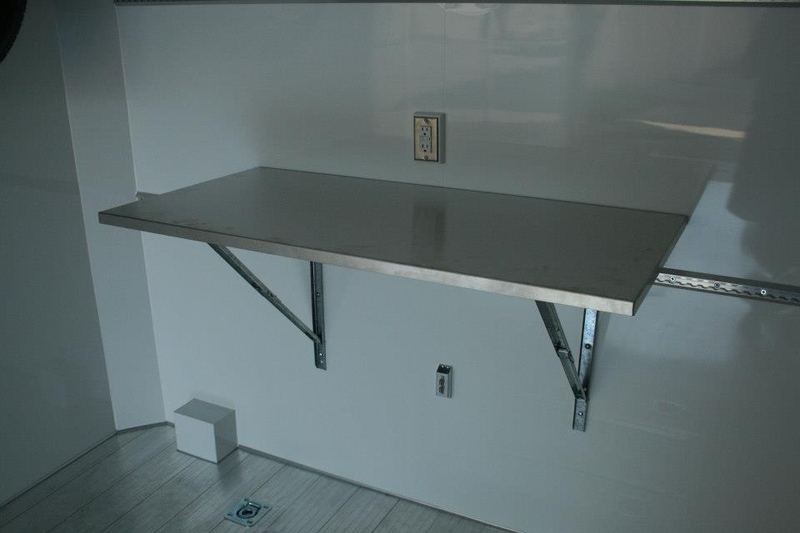 A flip up countertop located on the front wall provides just enough workspace when needed. 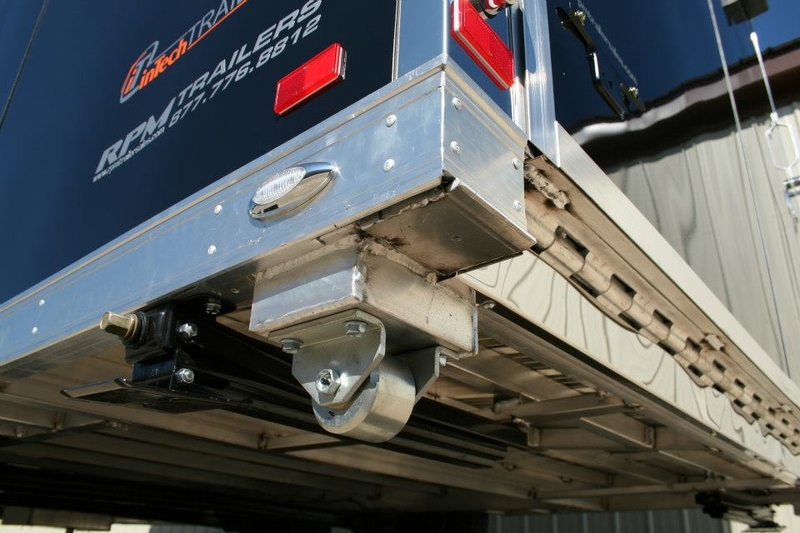 The wall mounted airline track makes mounting things in the trailer fast and easy. 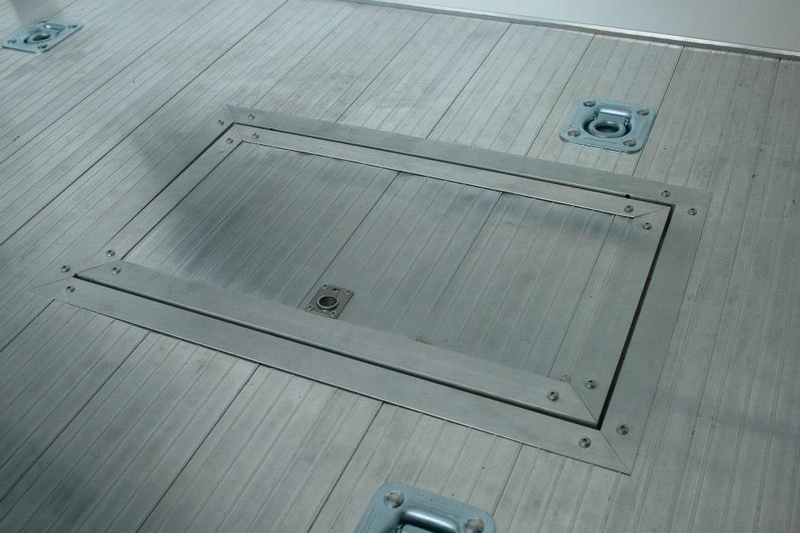 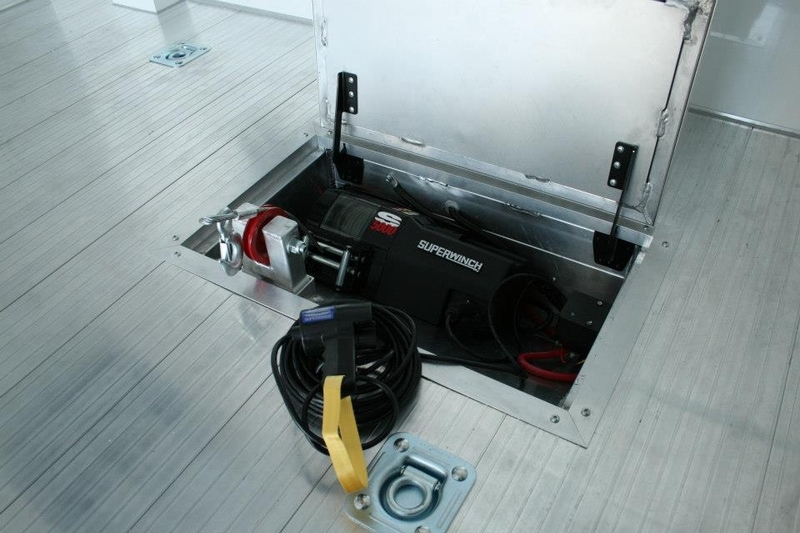 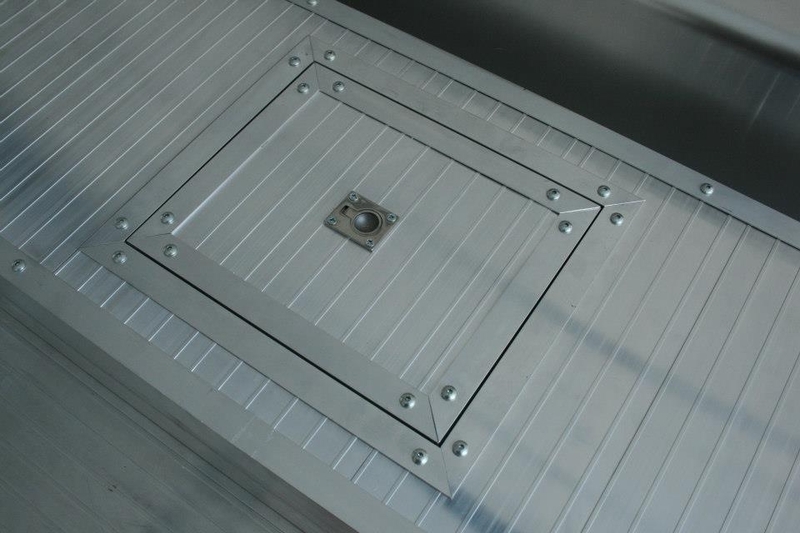 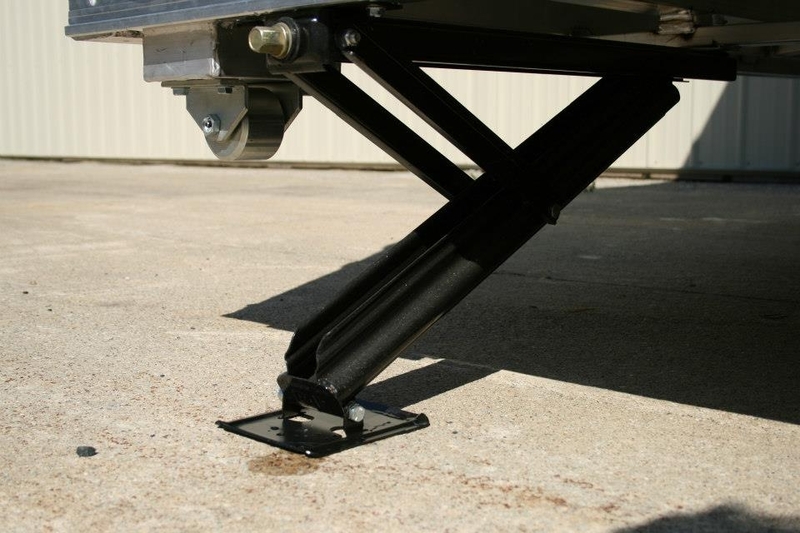 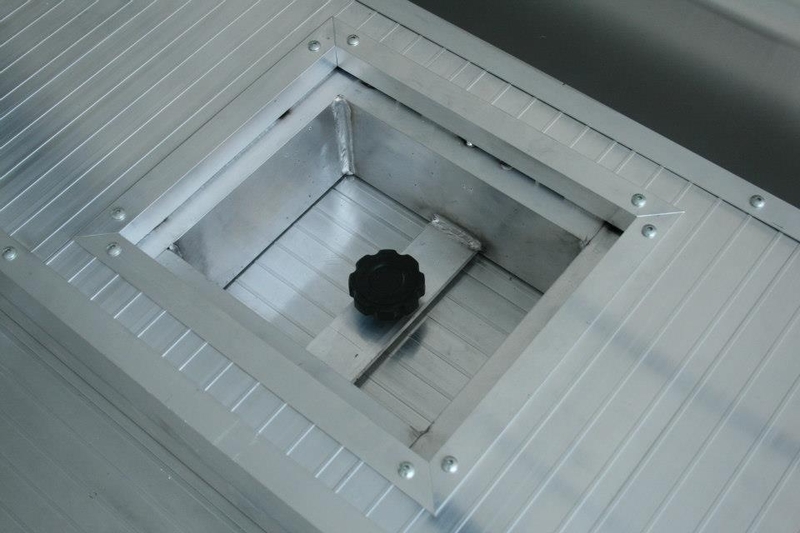 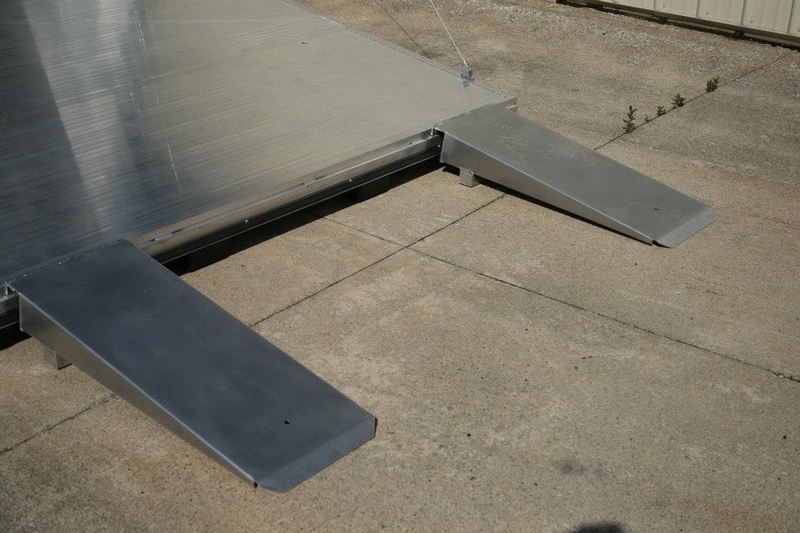 Our in-floor winch box has you covered in the event you lose power, so you're not stuck pushing your car up a ramp door. 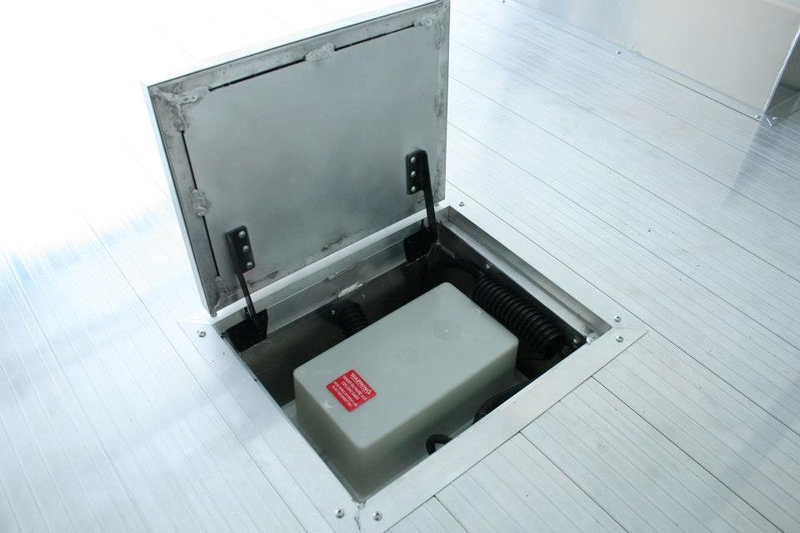 Even the 12V house battery is hidden in the floor and out of the way. 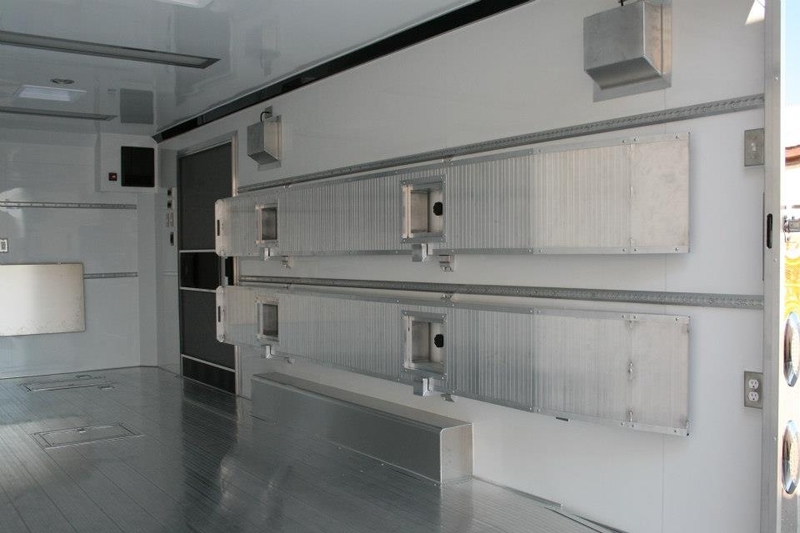 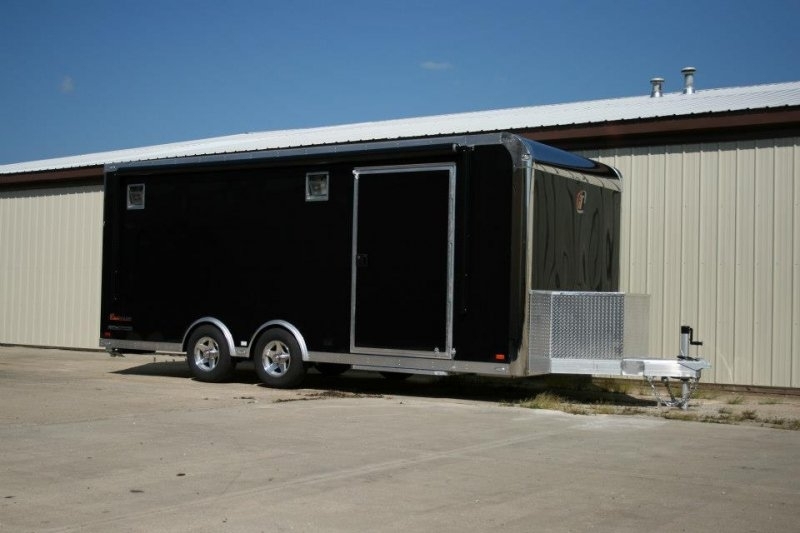 Take a look at the close-up images that showcase the exceptional quality, fit, finish and attention to detail that is found in every trailer designed by RPM Trailer Sales. 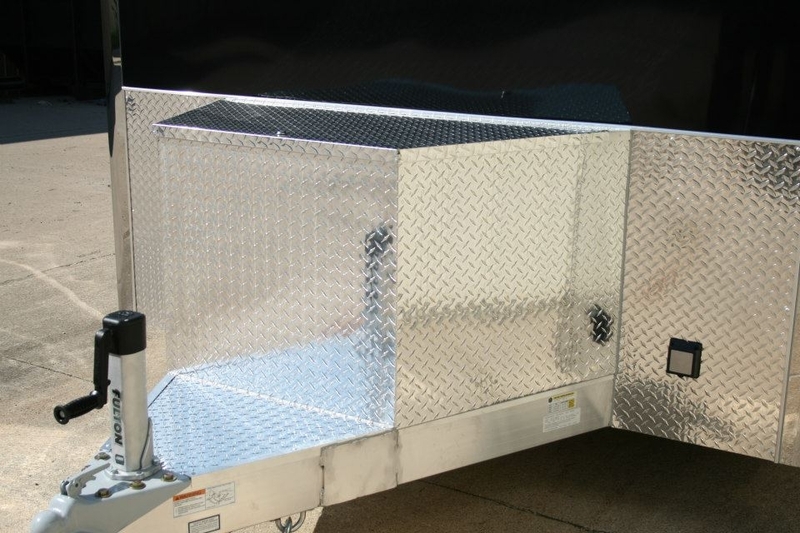 RPM has quickly become a name you can trust and every Aluminum Trailer is designed with only the customers’ needs in mind. 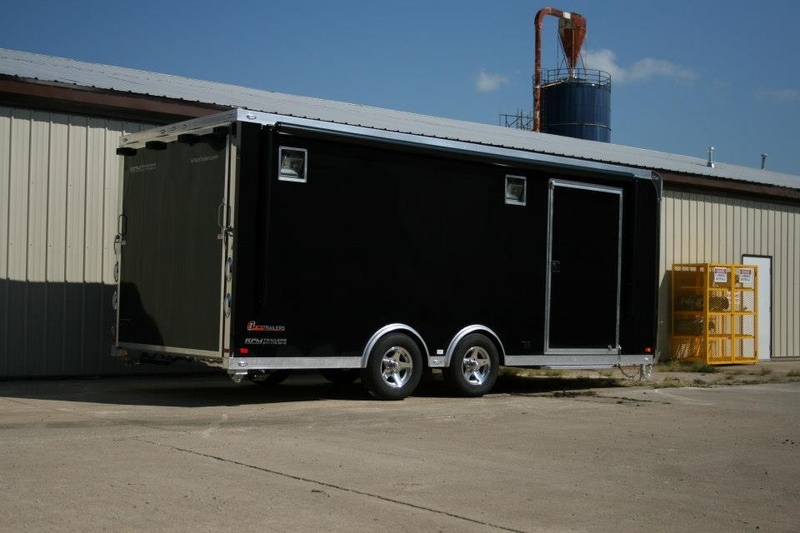 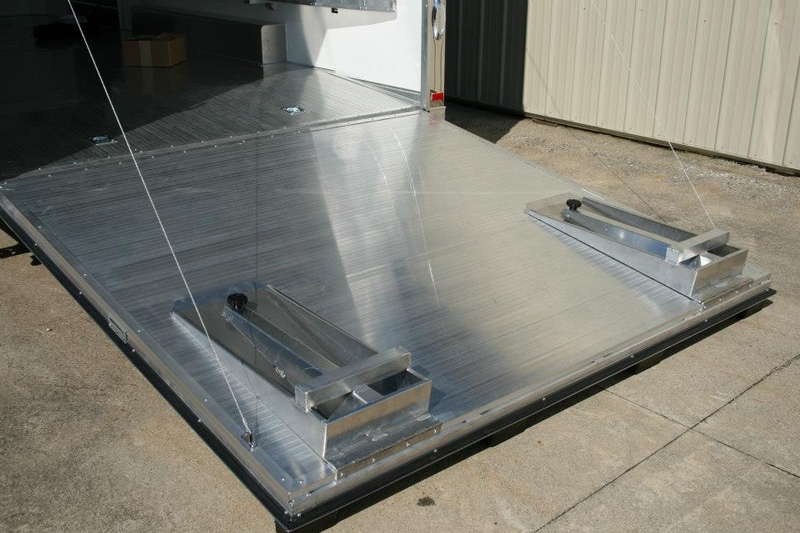 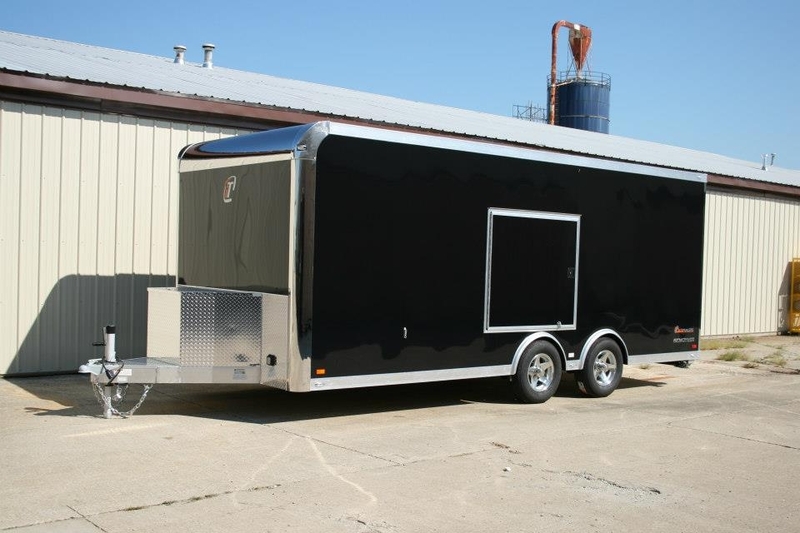 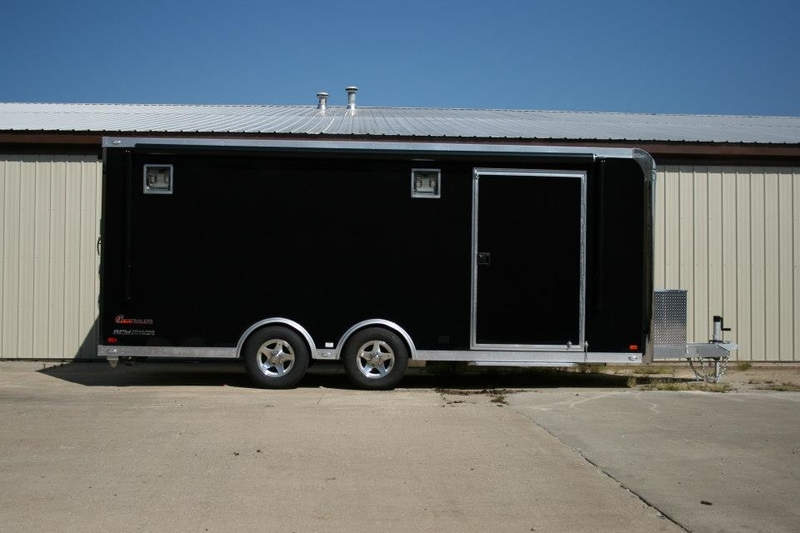 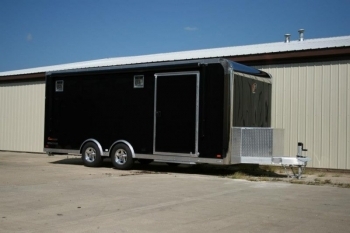 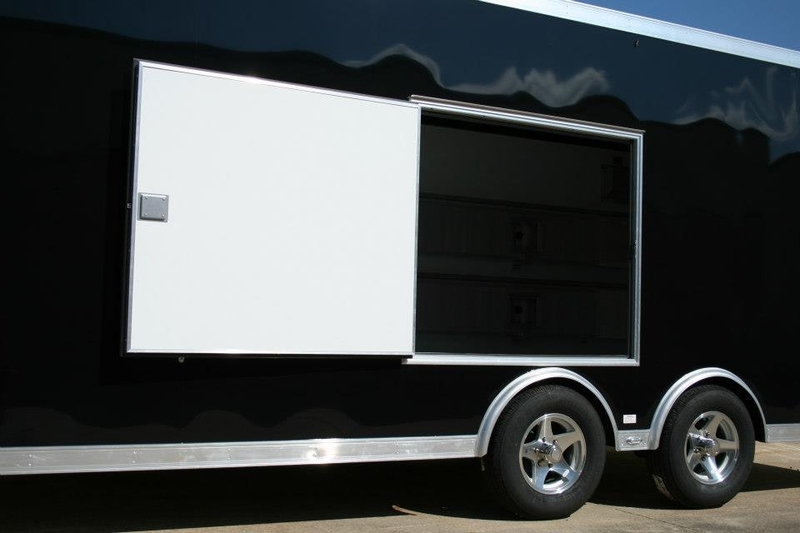 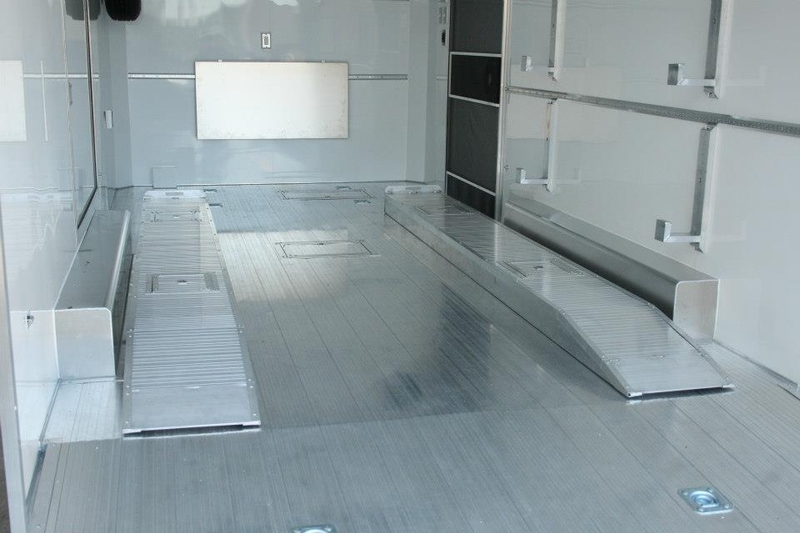 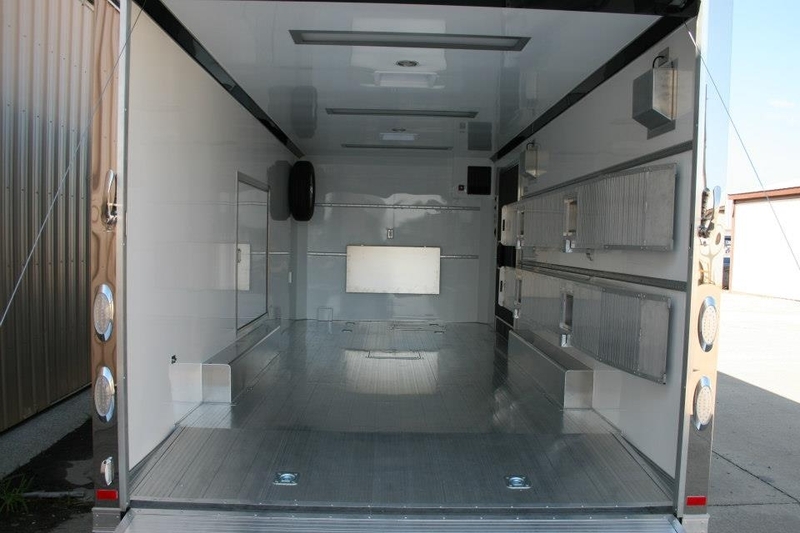 Give us a call today at 706-654-2882 and we will help your custom trailer dream become reality!